I have been selling products on eBay and making money at it. I would like to upload more of our inventory to eBay but it is very time consuming to upload one at a time and then even more so to keep it updated. 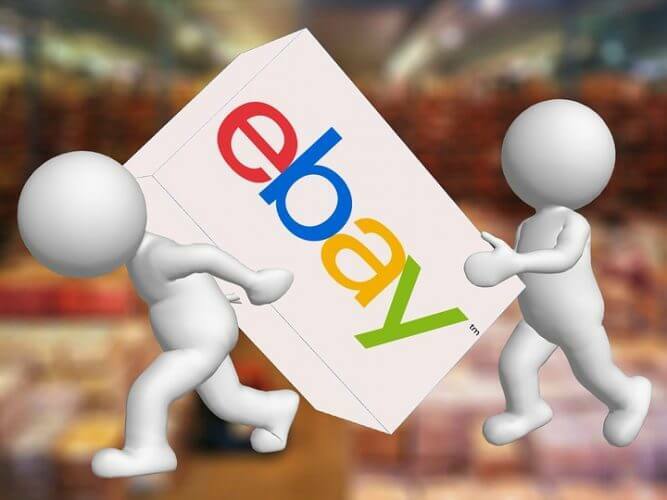 If I sell something on eBay but I am actually sold out, I have to cancel the order and that sometimes results in negative feedback and eBay lowers my DSR. Does that sound like you?